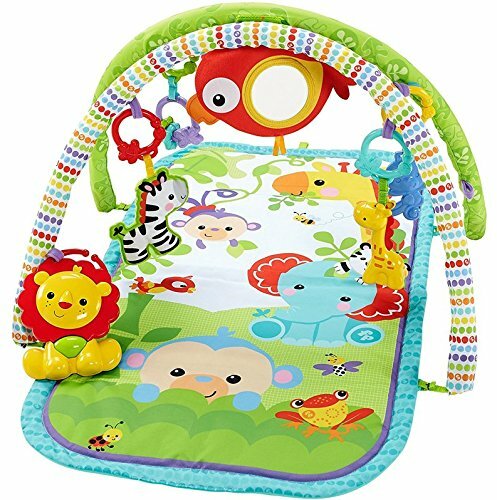 Top 10 Best Baby Play Mats and Activity Gyms in India: Newborns begin to engage with their surroundings and start discovering new things using their senses and hand-eye coordination, they need to develop physical strength and keeping them busy with on a rocker or a bouncer is not an option. Activity mats and play gyms can help in gaining physical strength on the next, back and shoulder muscles, improve motor skills and also prevents flattening at the back of the head. 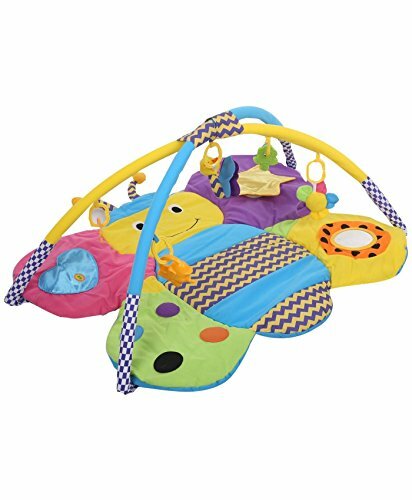 Baby play mats and activity gyms come in different sizes, themes and shapes that have different types of small toys, mirrors, lights and music to delight the little babies. 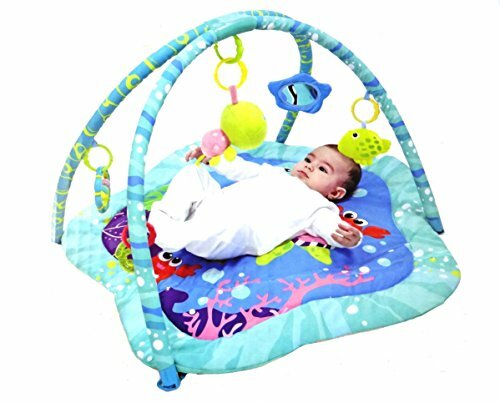 Finding the best activity mat and gym can be a difficult task with so many options in the market and you may find a lot at very low prices. 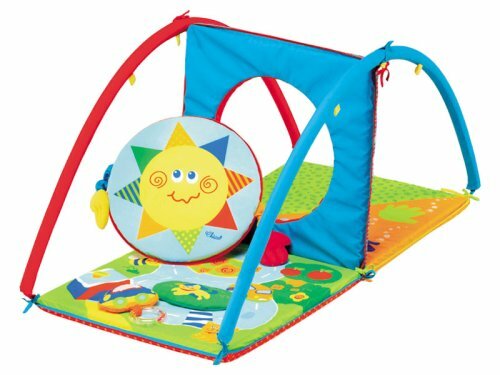 Without doubt a good and solid activity mat and play gym will be on everyone’s registry. 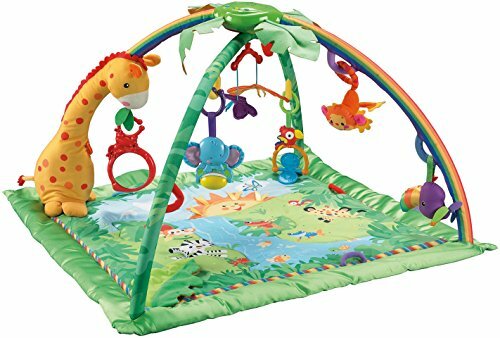 We’ve reviewed baby play mats and activity gyms from several brands and handpicked a list of safe & chemical free best mats for you to consider. We’ve also embedded customer reviews from Amazon.in for you to get a glimpse of how good these products are. 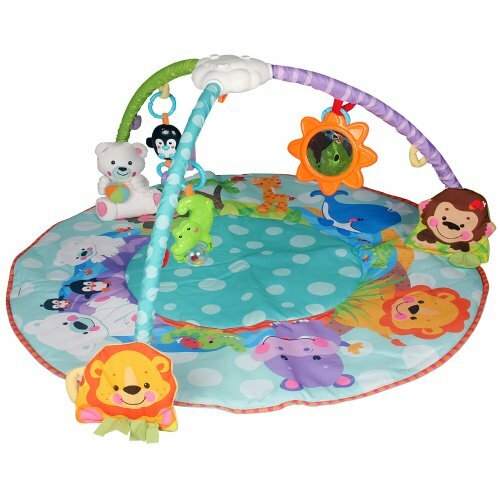 6 Movable Toys To Reposition - Playful Penguin, Polar Bear, Lion with Soft Fleecy Grass, Smiley Crocodile with Roller Ball & Rattle Beads, Monkey with Satiny Leaf, Large Sunny Mirror. 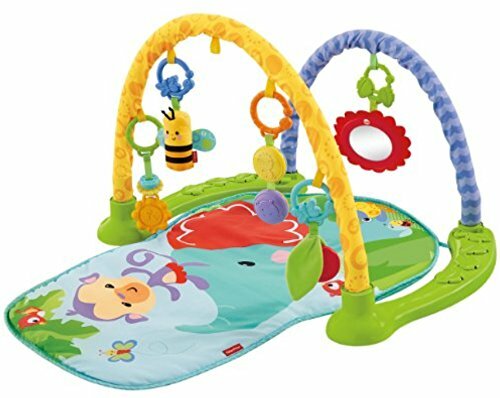 3 Arches Make It Easy For The Baby To Reach The Toys. Press The Leg of Polar Bear to Listen to 5 Speech Sounds. Everything Folds Up Inside The Mat For Portability and Storage. No Tools for Assembly. Machine Washable Fabric. 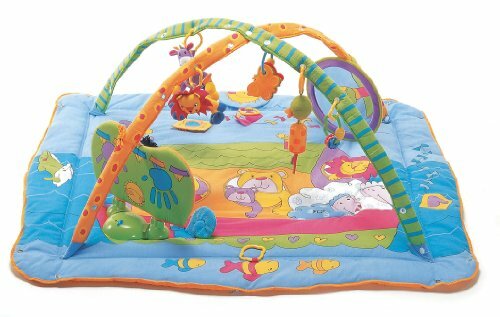 Chicco 3D baby play park, your child's hang out zone. 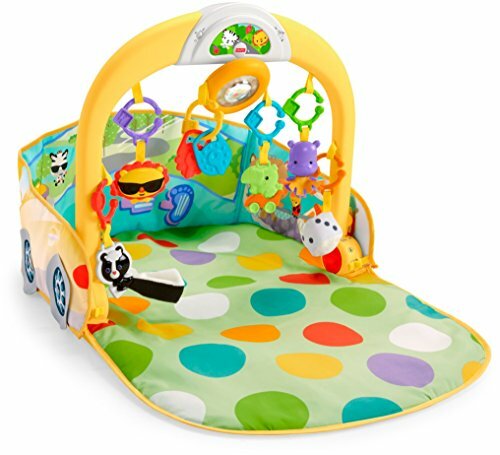 Get mesmerized with Chicco's new range of toys collection. 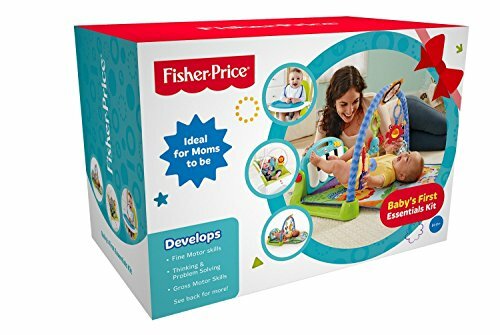 Participate in Chicco's core belief of doing whatever to make babies happy. Check out the new toys collection from Chicco, gift your baby and get rewarded with the most extraordinary gift ever- the smile of your baby.